« How To Sync iCal With Google Calender? How To Update Drivers for a Sound Card? There are many problems that can arise when your sound card is not updated properly. Problems can even surface during installation or un-installation of certain devices. This is because some important shared files might get deleted during the un-installation and that might cause a sound problem. People are usually unaware of such problems and think something might be wrong with the hardware. The whole problem can be fixed by a few simple steps. All that is needed is for you to update your windows drivers. 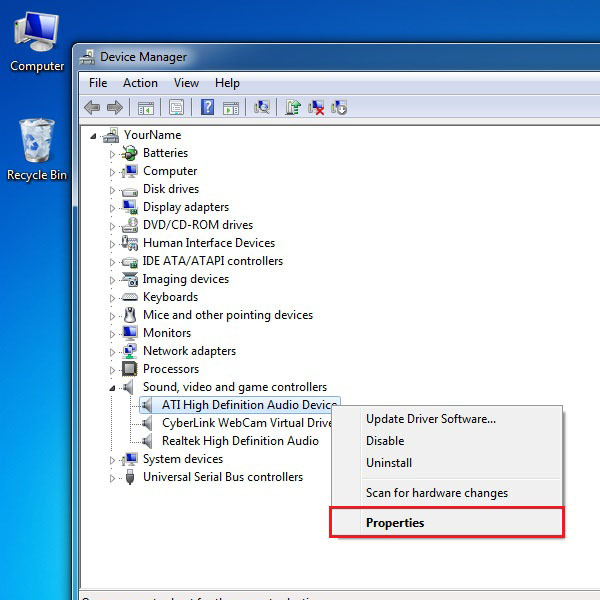 This tutorial shows how to update drivers for a sound card. Just follow this step by step process and update your system. First of all you need to access Device Manager. For that you need to right click on’ My Computer’ and click on ‘Properties’. Now click on the ‘device manager’ option from the top left corner of the window. 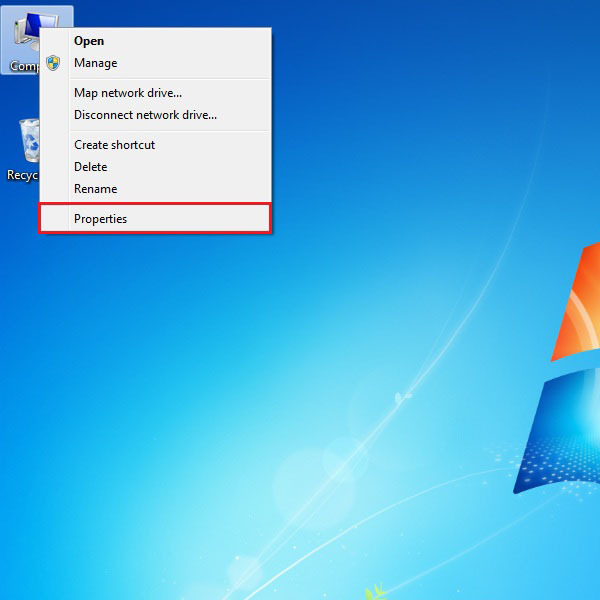 Another way to access Device Manager is by clicking on the “Start” button and opening up the Control Panel. 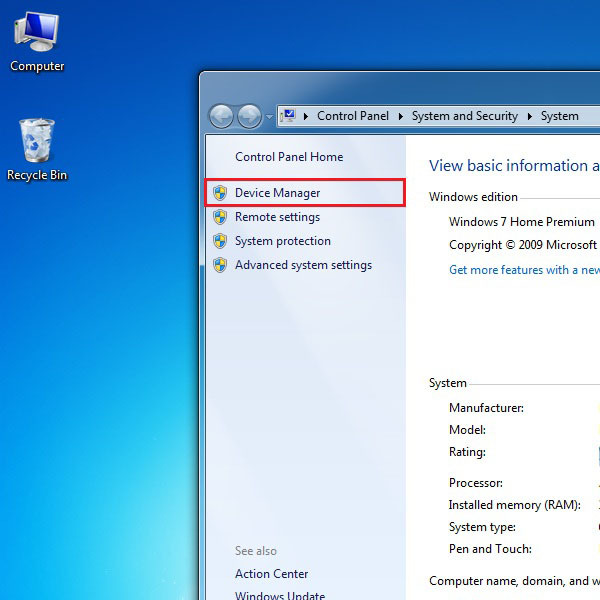 From there you can go to System and Maintenance and choose the Device Manager option. Go to the ‘Sound, video and game controller’ tab and right click on the audio driver from the list. Once done, click on the “Properties” option. Once the new window pops up, select the ‘Driver’ tab and click on the “Update Driver” option. Now you would be given two choices. 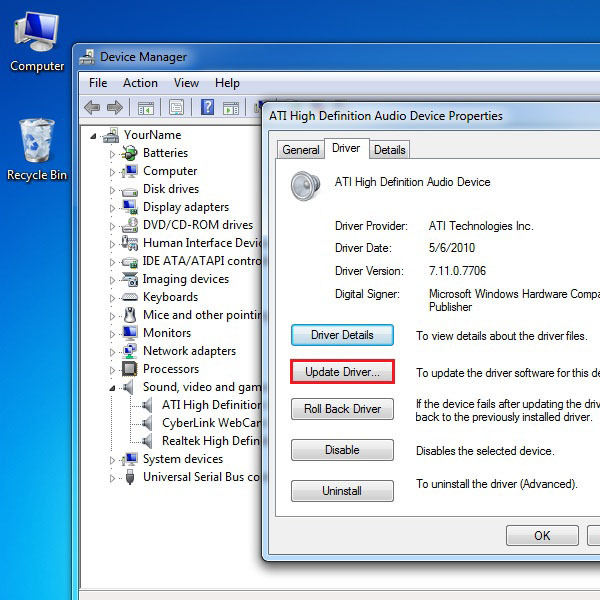 Either choose the “Browse my computer for driver software” option if you have already downloaded the appropriate driver for the sound card. If you have no idea of where to find the required driver, you can select the ‘Search automatically for updated driver software’ option. 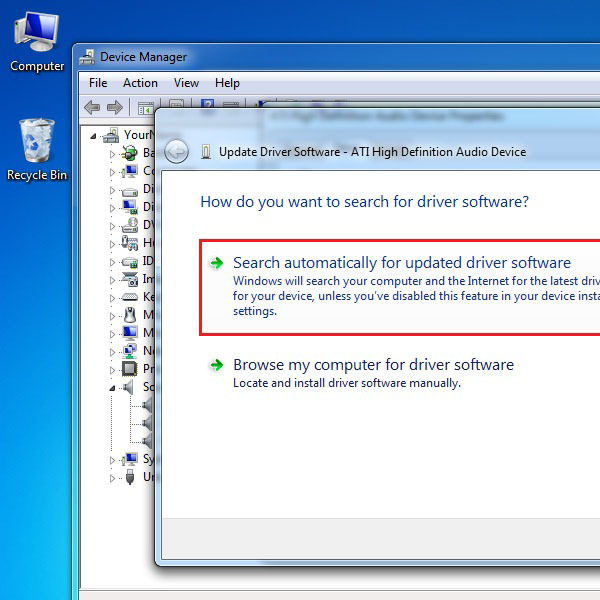 Windows will search the internet for the latest driver available and will download the required version automatically.